When people hear the word, “apple,” today they tend to think of this, this, this or most likely, this. 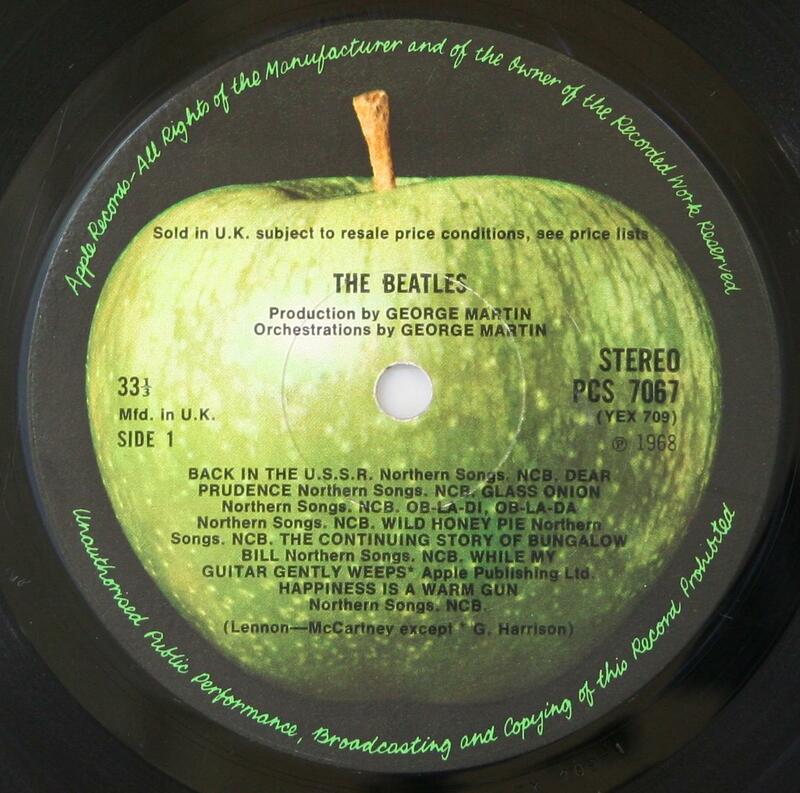 When I was growing up and heard the word, “apple,” I thought of my favorite band’s record label. But today we’re going back to the basics and visit a place where an apple is still a good old fashioned apple—Tanners Orchard. And through the miracle of the interwebs, you're spared a half hour ride and here we are at Tanners Orchard. As you can see from the map, there's a lot of things to do and see here, so let's take a little look around. There's a pumpkin patch out front here with blonde woman who seems to be a be a little too thrilled at the sight of a pumpkin patch. Check it out, the Crazy Goat Cafe. I'm really hungry, so let's see what they've got to eat over here. This was so good! It brought out the inner Homer Simpson in me! Here's the Tanner's market, there's a lot more to do outside here, but it's kind of bright outside, so let's go in here and take a look around. There's the entrance, let's go inside and see what's happening. It's good, but needs a little something to give it a little kick. It's missing something but I can't quite put my finger on it. They opened the doors here in 1947. Check out this list, just the facts, maam. But as you can see, there's plenty to be had inside the market. Chalkboards line the wall naming the type of apples with a brief description of the fruit that was forbidden in the Garden of Eden. If your taste buds are running more to the sweet side, there's also fresh caramel apples for sale. In addition to apples and cider, there's also crafts and gifts on display in here. Let's go look at the book section over there. "Spookley, the Square Pumpkin." Yikes, that guy kind of gives me the creeps, let's just move along. And now from the Debbie Downer exclusive line of books sure to bring out severe depression issues in children comes, "The Donkey That No One Could Ride," complete with cover artwork of a sad donkey that looks like he's about to hang himself. Oh no, here's a wall of Christmas decorations and gifts. Sheesh, could we at least celebrate Halloween before we have to see all this stuff? Okay, that's better, thank you, Tanners! That donut was great, but I need something more substantial to put in my belly. I've heard the sandwiches here are great, let's go order something. Linda was working the counter and took the order while flashing a great smile for the MBIP camera. This is the table I chose, we're number 51. I swear to god, thirty three seconds and a third after I sat down, my sandwich arrived. Great service! I got the pot roast sandwich, which you can see comes housed in freshly toasted bread. There's slabs of tender pot roast with melted sharp cheddar cheese and onions. What a great sandwich! And for dessert, a bakery-fresh warm apple fritter. This was unbelievably good! It's worth the drive out here just for one of these! And he's not talking. Oh well, it's getting late, we'll just walk back to the car and call it a day. Related post: Marty Wombacher And The Potato Chip Factory: A Tour Of Kitchen Cooked Potato Chips! 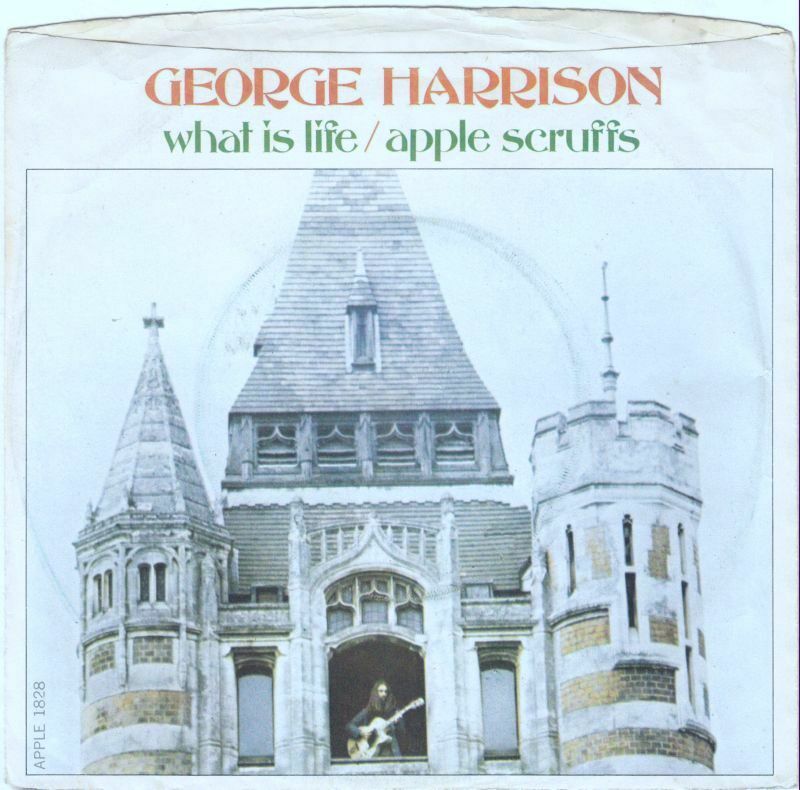 With your flowers in your hand, my Apple Scruffs. Jaws the Cabbie sent in this donkey photo to go along with his comment. Ha! Good one, thanks, Jaws! Today’s post was brought to you by Double A's • PIzza • Sports Bar • Grill. Check them and all the other fine businesses helping to support this blog over at the MBIP Bucket List Page. Your Daily Random Linkage awaits you at the bottom of the that page as well!